With the coming of a new administration in the United States, immigration policies have been tightened. In turn making those who are willing to immigrate to the United States to visit, study or work find it difficult. Unbeknown to many there is a visa known as the E-2 investor visa. With this kind of visa, one can easily qualify to enter the United States. Here we examine what the E2 visa program is. What is the E2 investor visa? This is a visa program brought by the United States government that allows foreign nationals that are from countries that have a treaty with them to enter the United States. They are given a visa known as E2 investor visa. It is issued as long as they are coming to start a business or acquiring one. The visa is usually eligible as long as the enterprise is running and can be renewed indefinitely. To qualify for this type of visa here are ten things you need to know about the visa in 2017. The applicant must come from a treaty nation – The US has agreements with some nations. That agreement is for commerce and navigation. Nationalities from those countries are the only ones eligible to apply for the E2 investor visa. Proof that you are from the nation is required, nationalities holding dual citizenship are also eligible, and the proof of residence is also required. 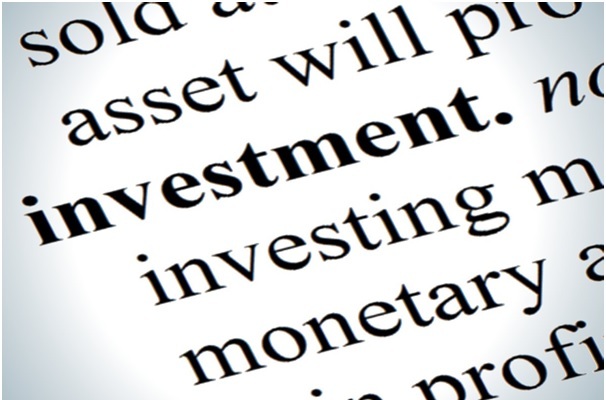 The amount to invest is substantial – Although there is no hard or fast rule for the amount that one qualifies to invest. The basic rule of thumb is to invest more than $100,000.Investing anything less than these amounts will more likely generate a refusal. Investing in the amount above one is encouraged to invest 100%.If one has more funds to invest the better. The investor can also show that he is buying an already existing business with more than 50% shareholdings. The amount invested must not be generated from a criminal activity nor the profits be used to fund any criminal activity. The amount invested should be used to purchase an already running business or establishing a new business. The amount invested is not marginal – The applicant will need to convince the visa consulate that the amount invested is not marginal meaning that the amount should be able to support the business and your family if there is one. The business should be able to generate income that again supports the business itself and your family. Proof of registration -To get the visa not only do you require to show the substantial amount of money that you are willing to invest but also proof of business registration in the United States also required. You will be required to show that the business is already in existence or a significant sum of money has already been wired to the firm. Active in the business – The investor will be active in the business he will be investing in developing and managing the business. He must not only invest and allow other people to run his business his active participation is required. 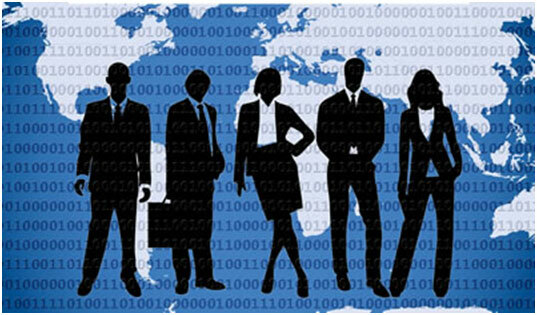 Employment – Since the business will be in the United States, it will be prudent that an investor shows that they are going to employ US nationals in the near future after opening the enterprise. Other staff not from the US must emanate from the same treaty country of origin as the investor; they can also be given the E2 visa. To qualify they must show that they will work in supervisory or managerial capacities and are highly skilled and are an absolute necessity to the venture have other workers that can be given an E2 visa are highly skilled and specialty workers that can only work in the enterprise. The same workers cannot be found in the US. The holder of the E-2 visa can only work for the enterprise they have been employed for and not on any other business. Termination and Extensions -The E2 visa holders should show the willingness to leave US after the termination of their E2 status.The E2 visa holder can extend the visa status as long as the enterprise is operating in the US. The visa is usually issued for two years while the extension is for two years. 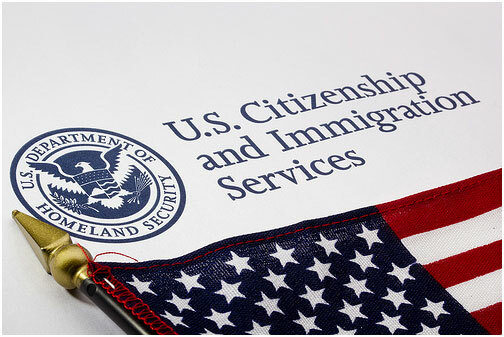 Dependants -Valid holders of the E2 visa can bring their spouses and children who are unmarried and under 21 years old. The children and spouses can study in the US while remaining as E2 dependents. When the children reach the age 21 years, they are no longer eligible. They can, however, apply for another status. The children are not allowed to work while spouses can ask for work authorization from the USCIS. 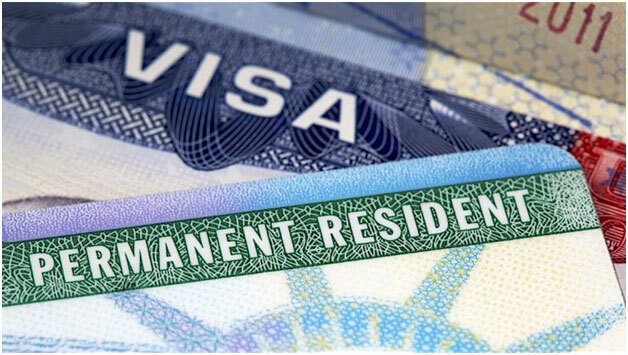 Leaving and residency -The E 2 visa holders are not pegged down to live within the United States during the period the visa is enforcing, they can leave and come back as they desire. Cap-While the other type of visa may have a number cap, this type of visa does not have a cap on the number of persons who can be allowed in a particular year, because of this the numbers have risen significantly in the recent years. 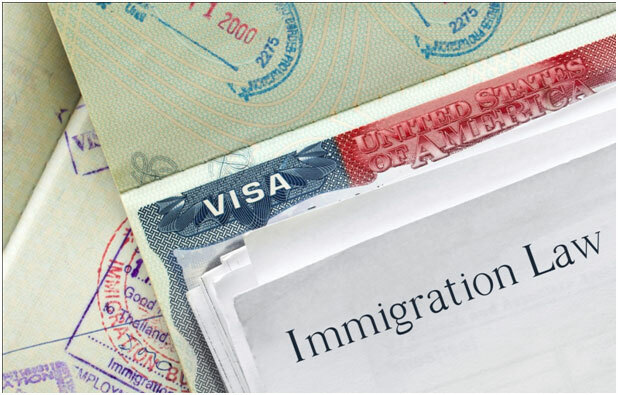 This type of visa is known as non-migrant visa meaning that the holder of the visa is not migrating to the United States permanently. 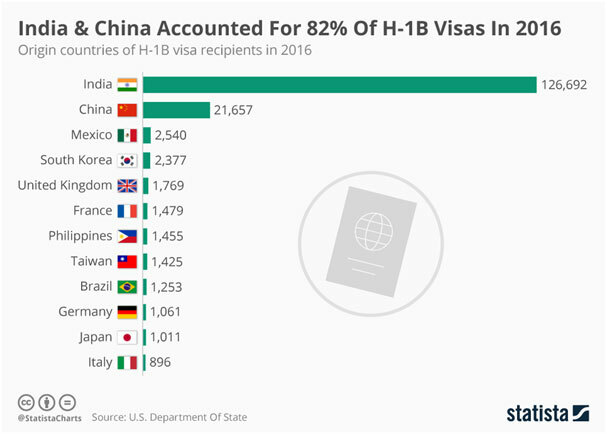 But only allowed to stay to run his/her enterprise the visa may be extended as long as the enterprise is running and generating substantial income. Once the enterprise folds the E2 visa is usually not renewed. A visa issuance fee is usually required this is in addition to the usual visa application fee. 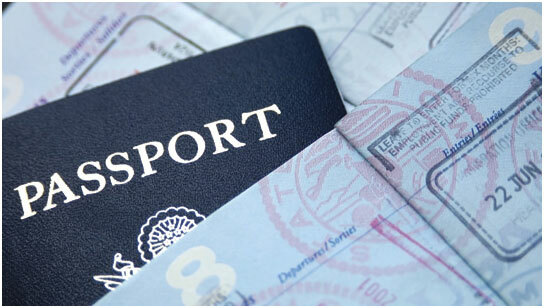 Processing of the visa after the required documents have been lodged at the embassy or consulate takes 4-6 weeks. Going to the United States is a dream for many. 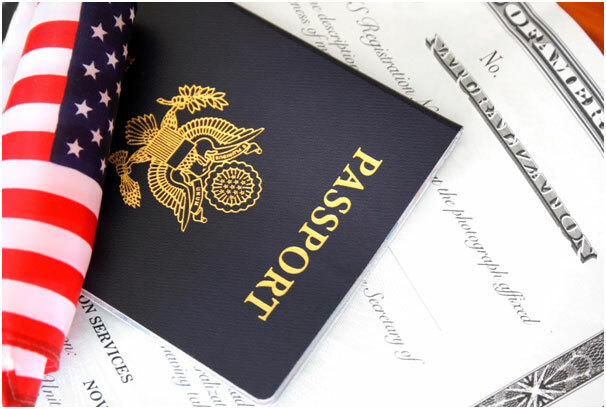 With the above information, it is entirely possible to enter the United States together with your family as an investor or as a highly qualified skilled worker in your field of expertise as an E2 visa holder. When I hear the word Franchise, the first thing that comes up in my mind is McDonald’s because of its success story spread across the globe. Are you still confused about your Franchise decision? I’m sure with so many franchise investments opportunities available in the United States, it will become easy for you to take better decisions by having an access to a list of franchise investment plans that are popular, new and cost-effective. To avoid the hassle of browsing through multiple sites or depending on mixed opinions, I decided to come up with a list of franchise investment opportunities targeting multiple industries to best match your interests and budgets with time. Why Wendy’s for your Franchise investment? If food is your business, then Wendy’s can be an ideal option for your franchise investment that will allow you to use your skills and explore an already-organized system to manage your daily business activities. Why Taco Bell for your franchise investment? Offering the best Mexican-inspired cuisines- get an access to their ready-made traditional units and training sessions to better-perform and accommodate multiple sales orders from the very first day. 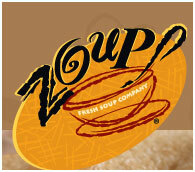 Why Zoup for your franchise investment? With an ability to run a single and multiple units- Zoup is allowing its franchise owners to offer quality, satisfaction and convenience services that are needed for running a successful franchise business in the U.S.
Have you ever been affiliated with an ice-cream parlor, or dreamt of opening one- then this can be the time to do so. Expanded its menu to cookie sandwiches, smoothies, shakes and iced or blended coffee drinks, you can be a part of this consistently recognized company rated by Entrepreneur, QSR and Restaurants & Institutions. Why name Snap-on for your Franchise? Apart from offering financing programs (Snap-on credit) to meet your initial investment needs, Snap-on will allow you sell their own manufactured products and target a niche market. Why Supercuts for your franchise investment? With the increasing demand of fashion and grooming among people, Supercuts franchise will give you an opportunity to invest in a bull market. Why Century 21 for your Franchise investment? Identified as the most recognized name in the real-estate- Century 21 will automatically make your listings be visible among potential audience via online directories and social media platforms. Why Seva Beauty for your franchise investment? Offering two format franchise opportunity (Seva Express and Seva Spa)- Seva Beauty will allow you to easily build your franchise by allowing you an immediate access to their innovative Spa-in-a-Box logistics system, all the way with a grand opening. Why Anytime Fitness for your franchise investments? If fitness is your passion then why not convert your passion into a business? This franchise opportunity can be given a 100% value to your time commitment and investments. Why Little Caesars for your franchise investment? Being one of the fastest-growing pizza chains in the U.S. – Little Caesars franchise will automatically help your attract audience who won’t mind spending at your store to ensure the finest quality of their favorite pizzas. Why System4 for your franchise investment? Apart from allowing to start a business without the need of hiring employees, System4 also offers a step-by-step proven training method and user-friendly technology for running a smooth franchise business. Why UPS Store for your franchise investment? If printing, packing, and shipping are your interests, then there will be no better franchise investment opportunity than The UPS Store. Offering a training program, you can benefit a long-term franchise investment plan. Why Sport Clips for your franchise investment? With hair care industry estimated to be a $65 billion, imagine the amount of opportunity Sport Clips can offer you considering the constantly increasing number of population. Why Home Instead for your Franchise Investment? If you are looking to invest in a franchise that works for a great cause, then Home Instead will be your best decision. Why ColorGlo International for your franchise investment? An ideal opportunity for investors who would like to use their creativity with low overheads. This means will no direct competition you will be trained with patented methods and attract maximum returns from your franchise investment. 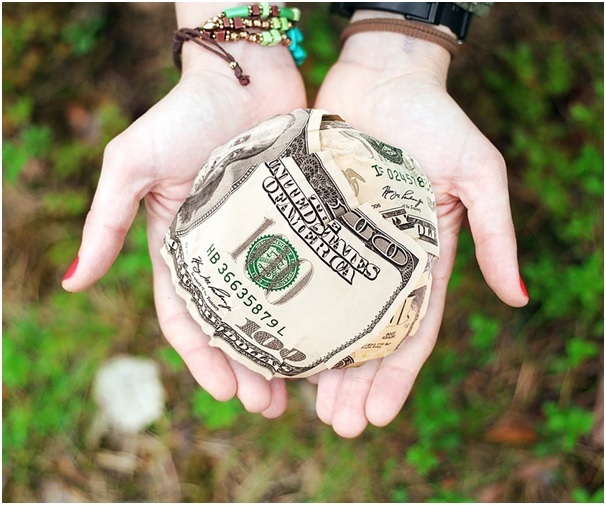 Why Massage Envy for your franchise investment? Regular massage and facial care being one of the hottest activity for people across the globe, Massage Envy can be your ideal franchise investment to capitalize on the unprecedented growth and demand. Why Weed Man for your franchise investment? 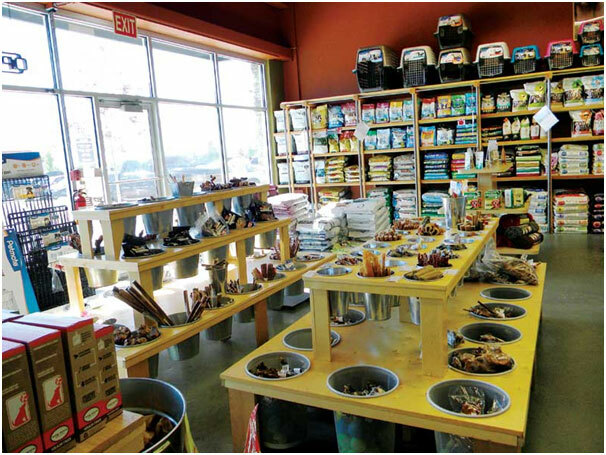 With gardening being one of the most popular activities in the United States, get a chance to be a part of the most demanding service with localized training and connection with their communities. Why Human Bean for your franchise investment? With no prior experience required, investing in the Human Bean franchise will save you from the royalty and marketing fees and improve profit ratios for your franchise business. Why Auntie Anne’s Pretzels Diner for your franchise investment? Established in the year 1998, Auntie Anne’s Pretzels has come a long with good word of mouth and can be an ideal franchise investment for you to of their ever-growing franchise system. Why Dream Vacations for your franchise investment? Offering a work-from-home capability, Dream Vacations can be the most relaxed franchise investment idea to run along with other businesses. Please note : The above-mentioned costs are approximate figures and can be revised by the brand as per their business policy. As per Franchise Business Outlook Jan 2017, the number of franchise establishments grew 1.7% in 2016 and is expected to increase by 1.6% in this year 2017. Loose not more time in being a part of the ever-growing franchise business opportunities in the US. Simply having sufficient funds is not enough to make your entrepreneurial dream come true! And, with Franchise establishments being one of the most trending investments in the United States of America, I’m sure you would like to make yours a success. There are multiple franchise options that may attract you and even tempt you to raise more capital for purchasing it. However, it is always suggested to explore franchise opportunities as per your capital in hand. Trick: The best way is to understand your net worth for purchasing a franchise, which means you can add an approximate assets and liabilities requirements. 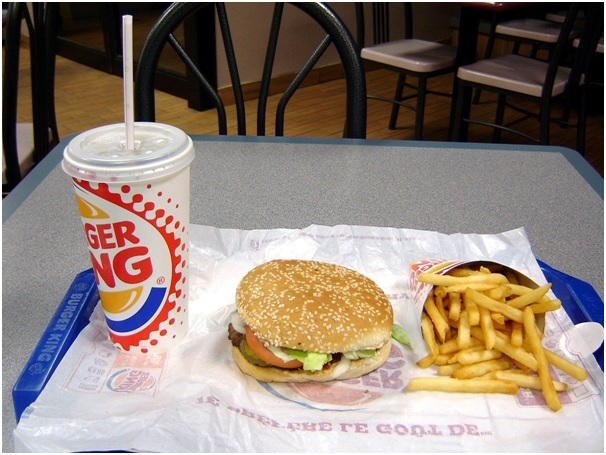 The amount between the two is the budget- the foremost thing- what you should keep in mind while selecting a franchise. 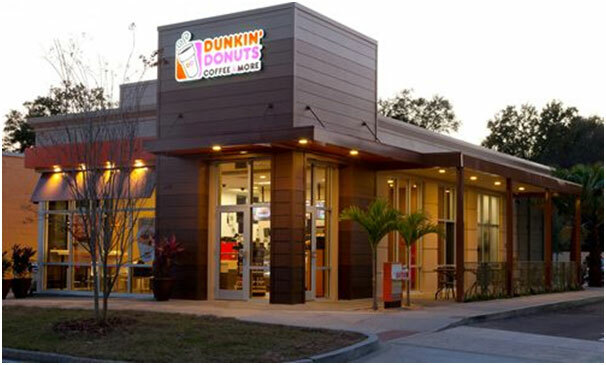 With restaurants, eatery, café’s and even real estate being some major choices for a franchise investment in the United States, it can be tempting in selecting the one that is long-established for e.g. Starbucks. 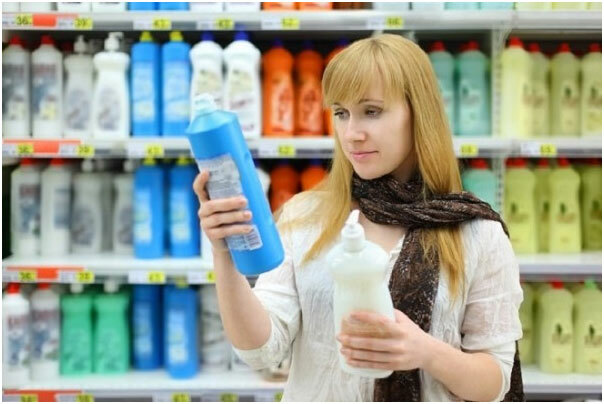 This can be a blind call as you may think big brands will churn you better profits which may not be true. Trick: Doing what you know the best will surely take you a long way, therefore, instead of focusing on leading Franchisors, why not focus on the one that matches your skills/lifestyle. This will not only make it an exciting opportunity for you to run the franchise but also allow you use your talent to grow your franchise business in long run. 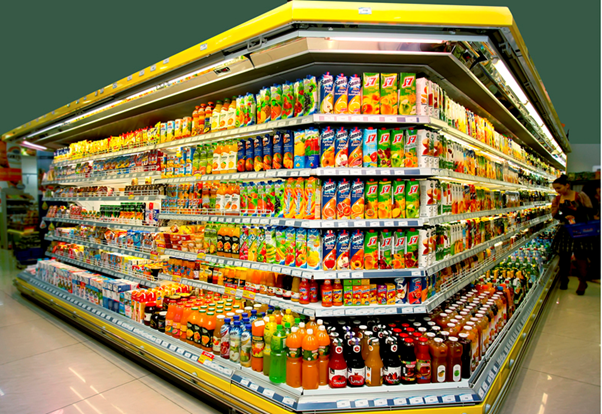 A popular brand having chain of stores can be an immediate choice for your franchise investment, however, even a good brand name can have flaws that can include restriction of products, franchisor violation, geographical location, and more. Trick: A franchise advisory may not be able to disclose the earning-related figures, however, upon selection of your franchise you will gain an access to Franchise Disclosure Document- offered by the Franchisor that will allow you past and exiting details to make informed decisions before purchasing it. Last, you would not like to overlook the importance of understanding and forecasting capital required for accumulating working capital to successfully run your franchise. Also, every franchise fundraising may have different document eligibility. Trick: Hiring a Franchise Funding Service you automatically get an access to work with experts who are constantly assisting large investors and explore new franchise business opportunities. They can include the involvement of raising sufficient funds and walk you through the entire franchise application process to successfully start your entrepreneurial dream. I’m sure there are many resources and tools (franchise estimation calculator) over the Internet, however, considering the above mentioned tips and tricks you can reap the benefits by investing in a right franchise opportunity in the US. With Franchise business investment being one of the hot topics in the US, it’s not something new! The first successful franchising operation was recorded back in 1886 by an enterprising druggist named John S. Pemberton, who happens to be the founder of Coca-Cola.